Google recently announced Assistant support for the Nest Secure System. The company “forgot” to inform users about the inclusion of the microphone and it was meant to be used in future feature updates. Users will need to enable the microphone manually once support for Assistant goes live in the near future. Google recently introduced voice controls powered by Google Assistant for its Nest Secure System. However, it led to widespread controversy as the company never notified users that the Nest devices came with built-in microphones. Since its release in September 2017, there was no mention of a microphone in any of the product’s marketing literature or manuals. The microphone in question is located on the sensor hub present in the Nest Secure system. Google revealed that it should have been mentioned to users and the company had erroneously not mentioned it in the spec sheet. The company also added that the microphones were never enabled and it would require users to manually enable it once Assistant-support goes live. This is by no means Google’s first privacy blunder in recent times. The company has been found guilty of dubious data consent policies and has been slapped a $57 million fine in France. Smart home companies including Amazon have spoken out against the tech giant and have asked for more hardware insights. The company had also suffered a major data breach in its Google+ platform, which led to the social media platform shutting down. According to Google, the microphones were placed simply in place for future features. An upcoming feature that will deploy the microphone is broken glass detection. 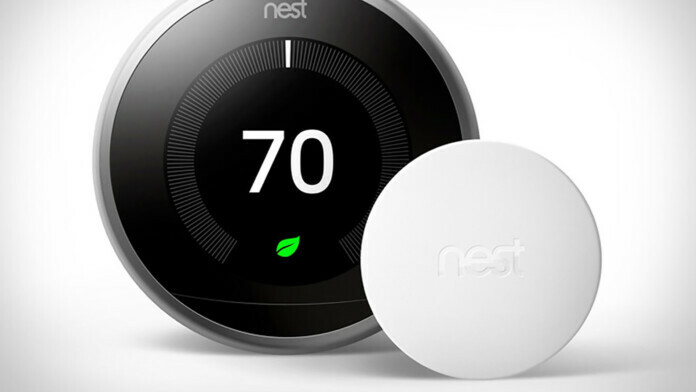 Nest had previously canceled plans to build its own smart speaker in 2016. It believed that individuals concerned about privacy would not use virtual assistants powered by Google. However, Assistant was released in the same year and went on to become one of the most widely-used smart assistants out in the market. What do you think about Google not telling users about the microphones in Nest Secure Systems? Let us know in the comments below. Don’t forget to like this story and subscribe to our socials on Facebook and Twitter.